Horusicky Construction is a fully licensed and insured contractor specializing in swimming pools, masonry and concrete construction. We’ve been performing acclaimed work in LA’s Westside and South Bay areas since 1970. Mike Horusicky Sr., a native of the former Czechoslovakia, learned the art of masonry at “Old European” trade schools and studied at the construction college in Prague. After escaping communism in 1969, Mike came to the U.S. and began plying his trade in the Los Angeles area. Mike started in the masonry trade at a very young age, going to job sites with his father at the age of 5 and has been working in the family business ever since, as his own kids do now. After studying Engineering Technology and Construction Management at Cal State Long Beach, Mike apprenticed under a master craftsman in the Czech Republic. 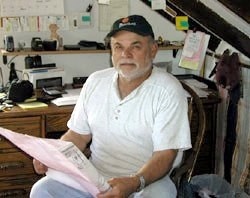 Today, Mike personally oversees all daily on-site work. 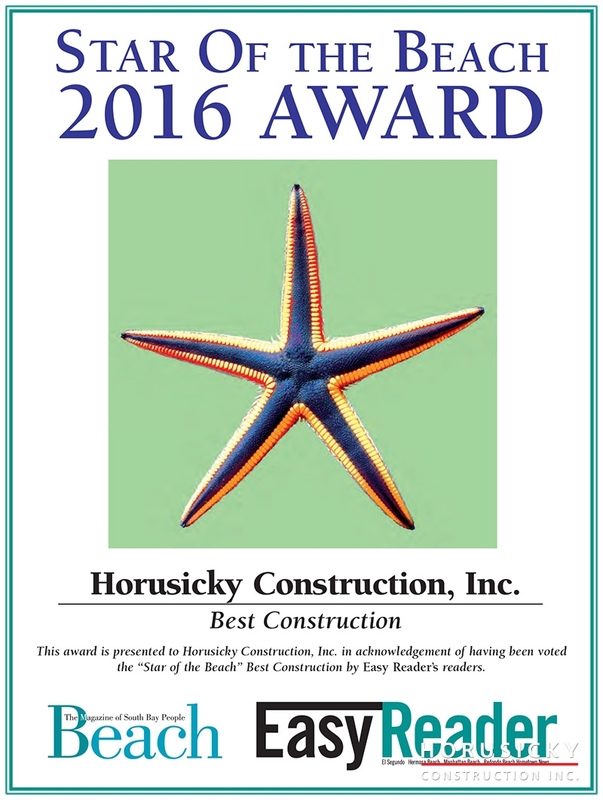 Horusicky Construction, Inc. voted “Star Of The Beach” Best Construction Award 2016! 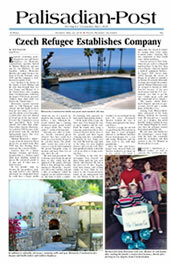 Click here to read an article about us in the April 22nd, 2010 edition of the Palisadian Post.